The ’80s were a great and memorable time for many. The decade was a time of bold fashion and great music. If time travel was possible, some would probably visit the ’80s. Although you can’t’ go back to the ’80s, you can relive and appreciate that special time by hosting an ’80s themed party. It’s important that your party is a success and that your guests feel as if they really stepped back in time. So here are five steps that will help you get started. 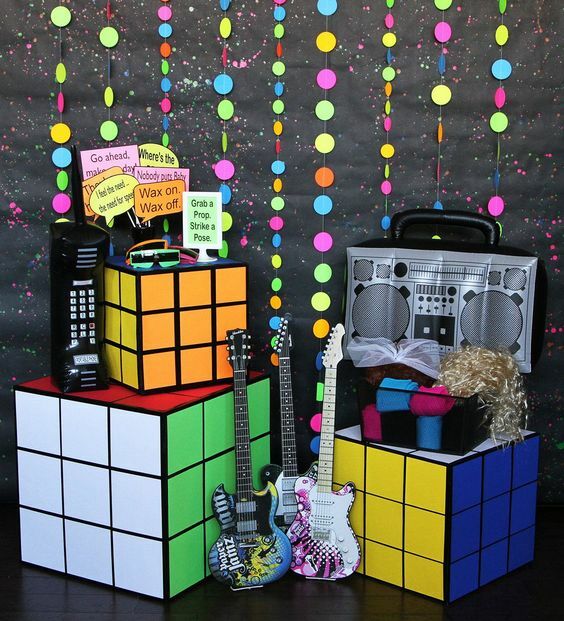 Here were sharing some of the simplest steps to follow for a great 80’s themed party. There are several options for party invitations. You can find 80’s themed invitations from Party City or Etsy. There are many different custom designs to choose from. If you want to be creative, you can scan or photoshop yourself and your friends in the background of your invitation. Or create a collage invitation of your favorite things from the ’80s. You’ll need to list five or ten things and then find pictures of them. If you know a graphic designer, ask them to make the invitation. Once the design is finished, take it to a print shop. Remember to include a list of costume stores where your guests can find their 80’s costumes. Eighties fashion was all about excess. Big hair, bold makeup, and brightly colored clothes were very prominent. As you search for the perfect outfit, remember to rely on fashion icons like Cyndi Lauper or Madonna for inspiration. You can also find inspiration from old music videos and movies. As you shop, you can hunt for individual fashion pieces from certain stores and build an outfit. If you aren’t sure about what kind of food to have, think of your favorite ’80s foods. Also, search the internet for creative recipe ideas. For dessert, consider buying candy that was popular during the ’80s. Airheads, Blow Pops, Candy Cigarettes, Nerds, and Skittles were popular during that time. You can also bake the ’80s themed cakes or cookies. Popular drinks during that time were Blue Curacao, Long Island Iced Tea, and the White Zinfandel. Miller Lite or Bud Light is also an option for those who don’t want a cocktail. 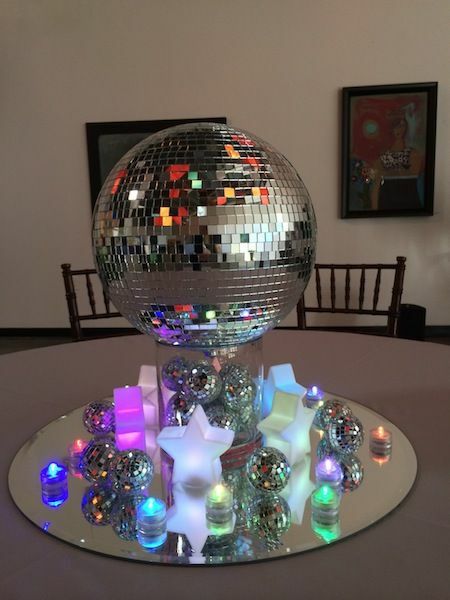 You may already have an idea of how you want to decorate for your party. However, here are some tips to create an 80s vibe if you’re unsure. The 80’s were known for neon colors, wild prints, and patterns. To save time, visit Party City and other stores for ’80s themed party decorations; and, of course, don’t forget the 80’s music. In addition to having great food and cool decorations, it’s important that your guests are entertained. So have some fun activities planned? You can warm up the crowd by getting them to share their happy memories during the ’80s. This activity requires a pack of index cards; then write two questions on each card. You could ask what their favorite ’80s song is, or what kind of hairstyle they wore. Other ’80s games that could be included are Battleship and Connect Four. If you really want your guests excited, play I Love the ’80s. This engaging trivia game will have your guests drawing, singing and acting. After a couple of icebreaker games, and a few cocktails, maybe they’ll participate in a few ’80s dances. 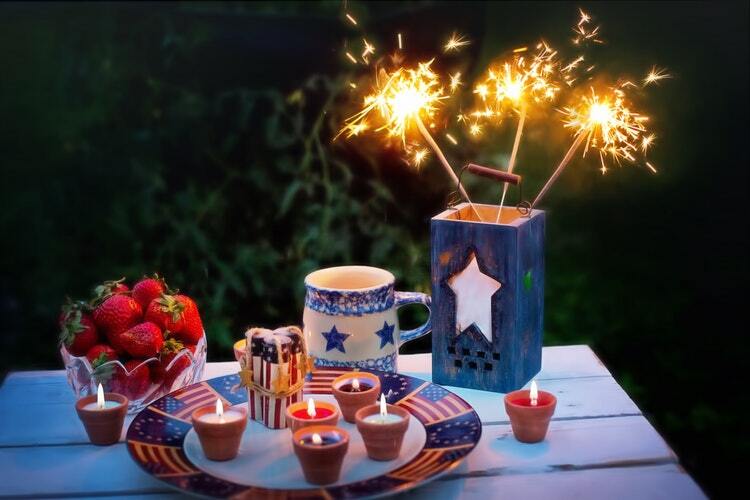 You want your guests to remember your amazing party. 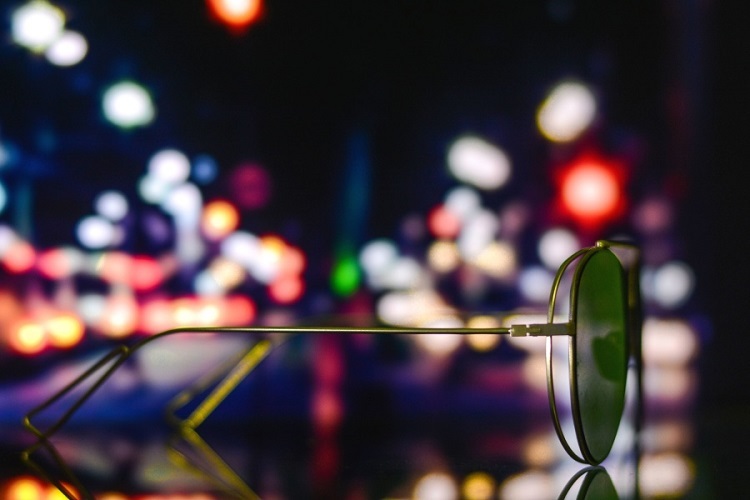 Of course, there are social media; but if you want your guests to have something tangible, give them party favors like neon sunglasses, bangles, Rubik’s cube or cassette keychains. So when your guest heads back into 2018, they’ll have a souvenir from their fun trip back in time.